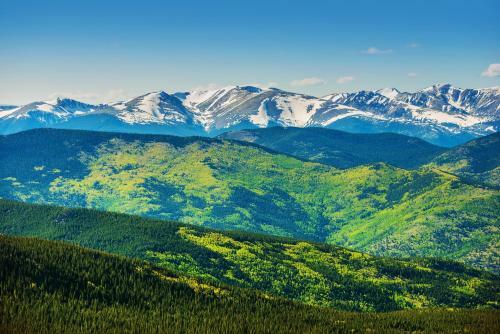 Breckenridge, Colorado is an old mining town with 150 years of history, with a world renowned ski resort. A quaint Main Street with over 100 shops, restaurants and nightlife is the perfect way to end the day after exploring the over 4 mountain peaks of Breckenridge Ski Resort, year round. Skip to Best Places to Stay. Best Time to Visit. View Map. 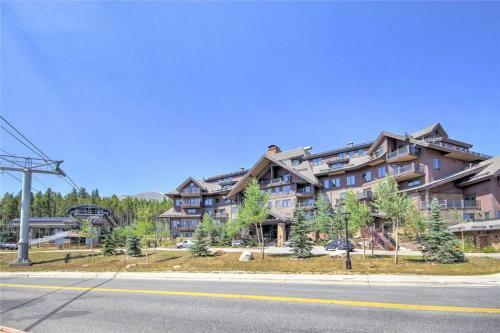 1001 Grandview C14 Condo is located in Breckenridge 500 metres from Snowflake Chair an 8-minute walk from 7-Chair and an 8-minute walk from Rip's Ride. This property offers access to free WiFi. Free Internet. 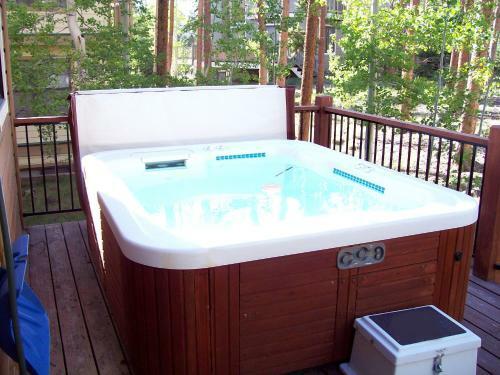 Located an 8-minute walk from 7-Chair and an 8-minute walk Rip's Ride in Breckenridge 368 Settlers Dr offers accommodation with a kitchen. Free WiFi is available in this holiday home set an 8-minute walk from 5-Chair and 800 metres from Snowflake Chair. 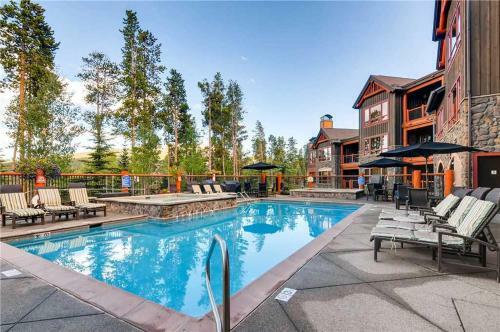 Situated in Breckenridge in the Colorado Region 100 metres from Beaver Run SuperChair 4429 Beaver Run Resort boasts an outdoor pool year-round outdoor pool and barbecue facilities. There is a sauna on site. Peak 8 SuperConnect is 400 metres away. Free Internet, Indoor Pool,Outdoor Pool, Restaurant, Pets Allowed, Non Smoking Rooms. Currently as low as $429.00/night! 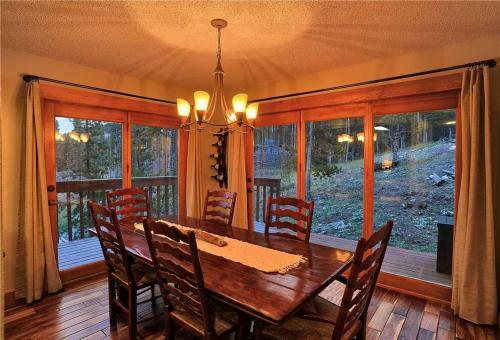 Situated 1 km from Camelback Platter in Breckenridge 756 Broken Lance Dr #A offers accommodation with a kitchen. This property is 1.1 km from QuickSilver Super6 and features free WiFi.The holiday home features a TV. 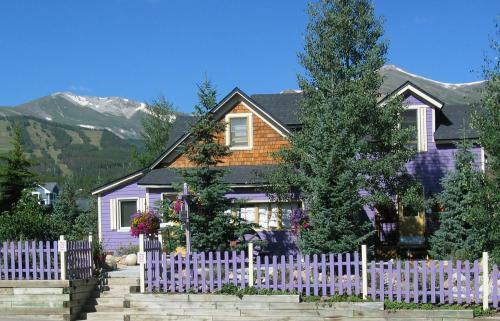 Set in the Historic Downtown district of Breckenridge Abbett Placer Inn offers a shared lounge. 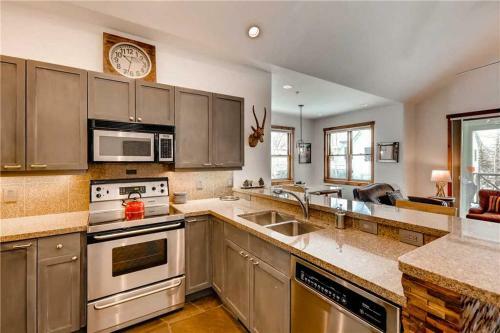 This property is located a short distance from attractions such as BreckConnect Gondola. The property is 200 metres from the city centre. Non Smoking Rooms. Currently as low as $250.20/night! 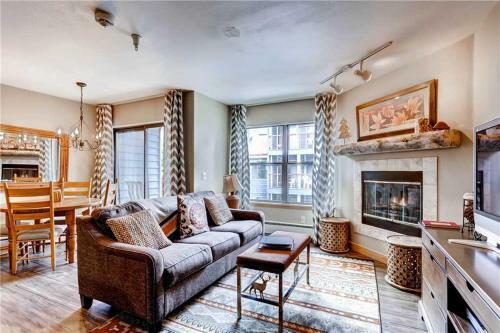 Adorable 1 Bedroom - Cimarron 229 is situated in the Historic Downtown district of Breckenridge 400 metres from Snowflake Chair and 400 metres from QuickSilver Super6. 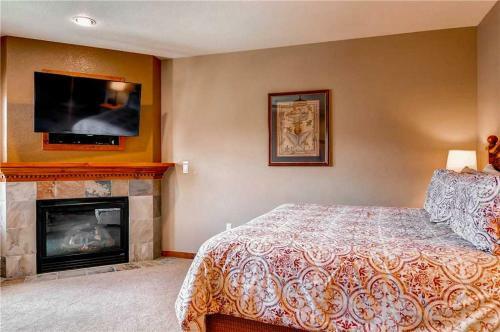 This holiday home is 600 metres from Camelback Platter.The holiday home features a TV. Currently as low as $376.00/night! 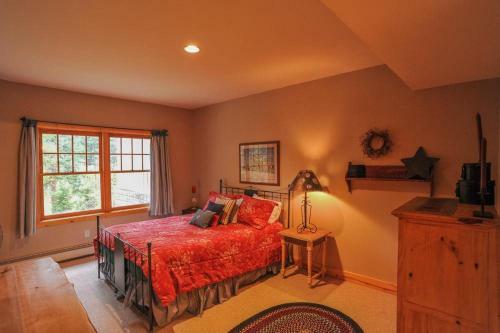 Adorable 1 Bedroom - Junction 26 is an accommodation situated in Breckenridge 500 metres from QuickSilver Super6 and 600 metres from Camelback Platter. The property is 900 metres from Beaver Run SuperChair.The holiday home is fitted with a TV. 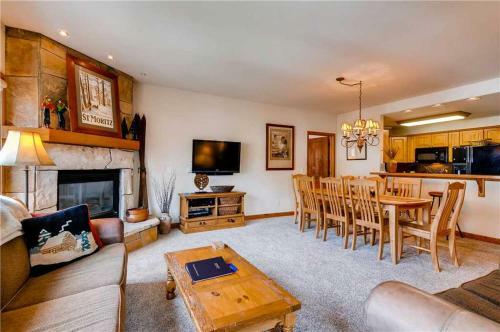 Located 200 metres from QuickSilver Super6 400 metres from Camelback Platter and 700 metres from Beaver Run SuperChair Adorable 1 Bedroom - Main Stn 1210 features accommodation set in Breckenridge. The accommodation is 700 metres from the Snowflake Chair. Currently as low as $473.71/night! 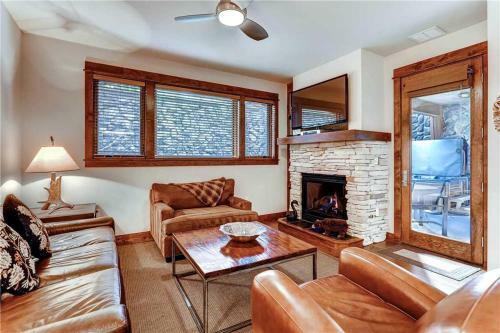 Set 200 metres from QuickSilver Super6 Adorable 1 Bedroom - Main Stn 1403 is situated in Peak 9 of Breckenridge. 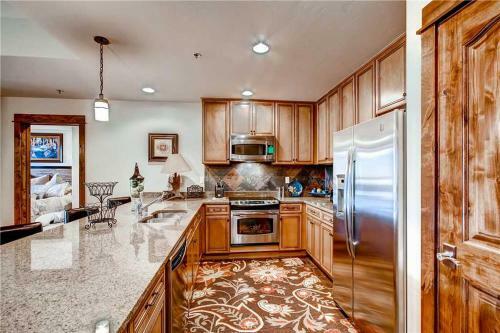 The property is 400 metres from Camelback Platter.The holiday home comes with a TV. Currently as low as $781.17/night! Affordable 2 Bedroom - BlueSky 410 enjoys a location in Breckenridge just 80 metres from Snowflake Chair and 500 metres from QuickSilver Super6. The property is 500 metres from Beaver Run SuperChair. Currently as low as $557.56/night! 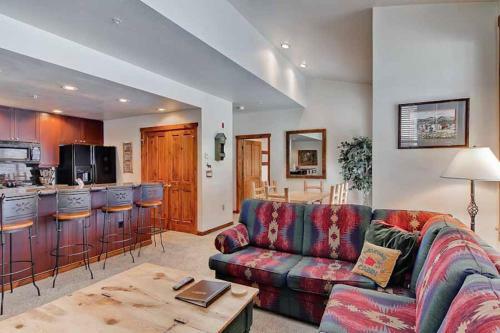 Affordable 2 Bedroom - RML RE310 is set in the middle of Breckenridge just 400 metres from BreckConnect Gondola and 600 metres from Snowflake Chair. The property is 700 metres from QuickSilver Super6 and 900 metres from Camelback Platter. Affordably Priced 1 Bedroom - Main Stn 1408 offers accommodation in Breckenridge 200 metres from QuickSilver Super6. 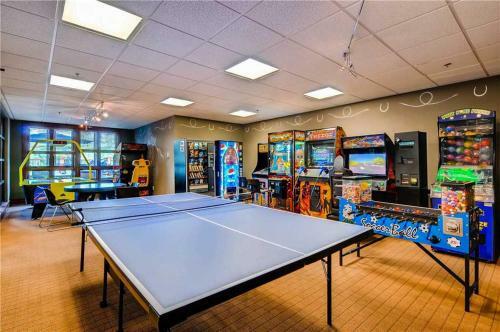 The property is 400 metres from Camelback Platter.The holiday home is equipped with a TV. Currently as low as $809.00/night! Located 80 metres from Snowflake Chair in Breckenridge Affordably Priced 2 Bedroom - BlueSky 409 offers accommodation with a kitchen. This holiday home offers accommodation with a balcony.The holiday home features a TV. 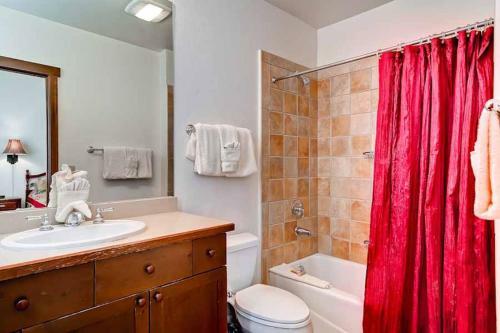 Set 80 metres from Snowflake Chair Affordably Priced 2 Bedroom - BlueSky 606 S is situated in Four O'Clock of Breckenridge. The property is 500 metres from QuickSilver Super6.The holiday home features a TV. Currently as low as $1130.33/night! Located 80 metres from Snowflake Chair in Breckenridge Affordably Priced 3 Bedroom - BlueSky 603 offers accommodation with a kitchen. This holiday home is 500 metres from QuickSilver Super6.The holiday home is fitted with a TV. Currently as low as $683.29/night! 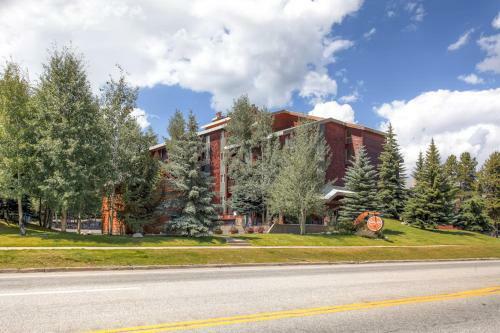 Affordably Priced 3 Bedroom - Junction 09 is set right in the heart of Breckenridge just 500 metres from QuickSilver Super6 and 600 metres from Camelback Platter. 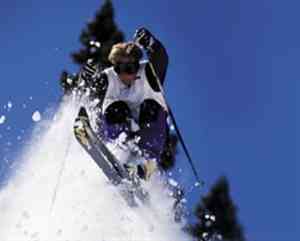 The Beaver Run SuperChair is within 900 metres of the holiday home.The holiday home has a TV. 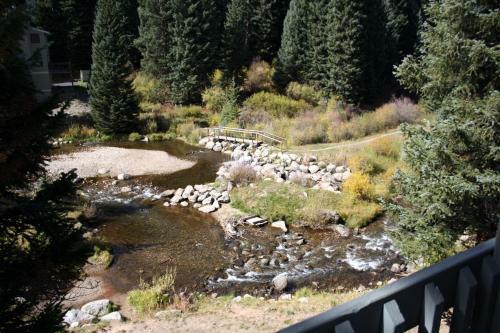 Affordably Priced 3 Bedroom - Junction 24 is a self-catering property set in Breckenridge near QuickSilver Super6. 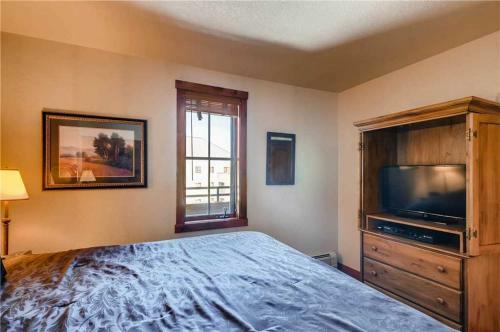 The accommodation is 600 metres from Camelback Platter.The holiday home features a TV. Affordably Priced 3 Bedroom - Riverbend 207 is situated in the Four O'Clock district of Breckenridge 80 metres from Snowflake Chair and 600 metres from Beaver Run SuperChair. This holiday home is 600 metres from QuickSilver Super6 and 700 metres from Camelback Platter. Currently as low as $1367.80/night! 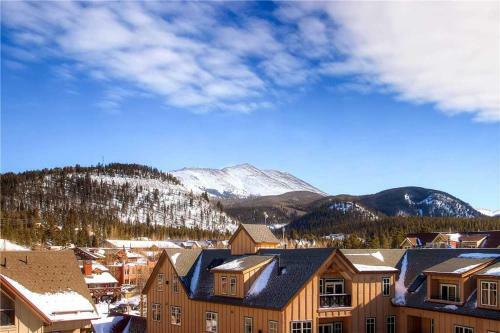 Affordably Priced 4 Bedroom - BlueSky 501 is situated in Breckenridge 80 metres from Snowflake Chair 500 metres from QuickSilver Super6 and 500 metres from Beaver Run SuperChair. The Camelback Platter is within 500 metres of the holiday home.